Peace is such an important concept, yet it’s often difficult to know the best way to introduce it to young child. 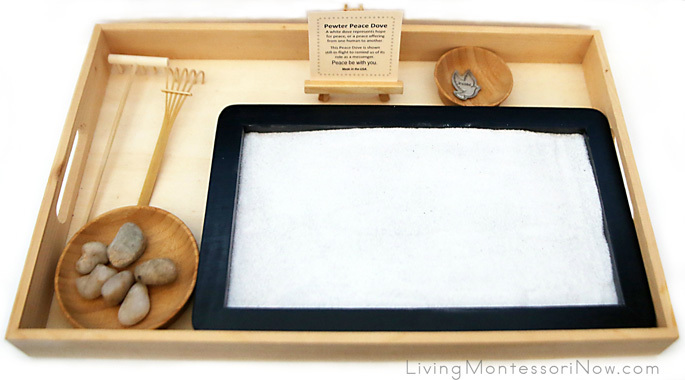 A Montessori peace tray can help even very young children experience peace and find a calm place when they need it. 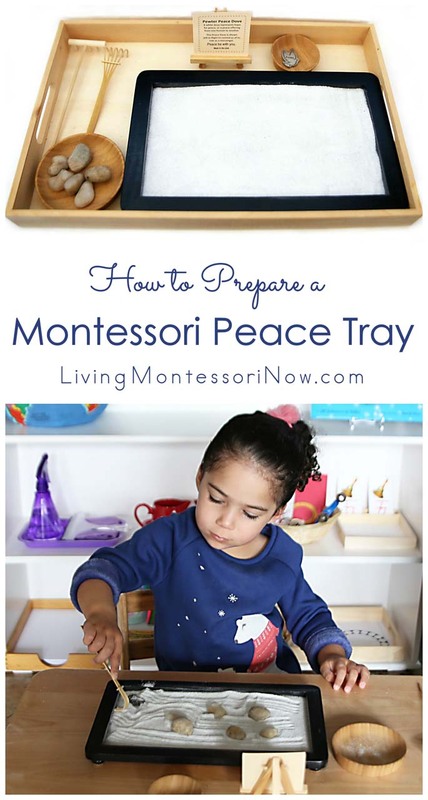 Peace trays are perfect for a variety of ages at home or in the classroom. 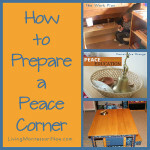 You’ll find them especially helpful if you don’t have the space for a peace corner or table. 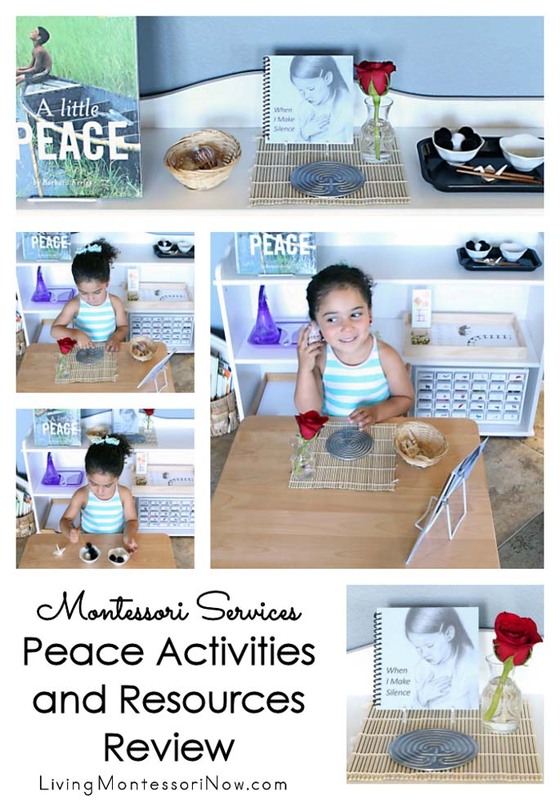 A Montessori peace tray can and should be individualized for your own child. What will help your child experience calmness and peace? Your peace tray materials can be rotated whenever you wish. 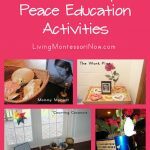 If it’s better for you to have a peace table, peace basket, or peace corner, see my posts on Montessori-inspired peace education activities and how to prepare a peace corner. I also have ideas there on using peace activities for conflict resolution. Here, I’m focusing on helping the child experience inner peace. I always like add a book with the message I’m wanting to share with a child. I have two peace books that I rotate on the shelf with the peace tray. 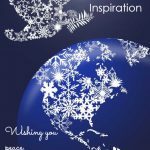 Let There Be Peace on Earth is a book and CD set that gives many wonderful messages in catchy songs. In addition to “Let There Be Peace on Earth,” you’ll find songs about peace, kindness, the Golden Rule, inclusion, and gratitude. The songs are appropriate for a variety of ages. 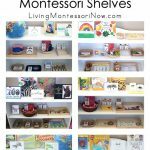 A Little Peace (Amazon) or (Montessori Services) is a National Geographic children’s book with stunning photographs and few words. But when you get to the back of the book, there’s a map with the country and explanation of the activities in all the photos. So the book is perfect for toddlers on up. battery-operated candle. I love the ones that can be set to different colored lights. 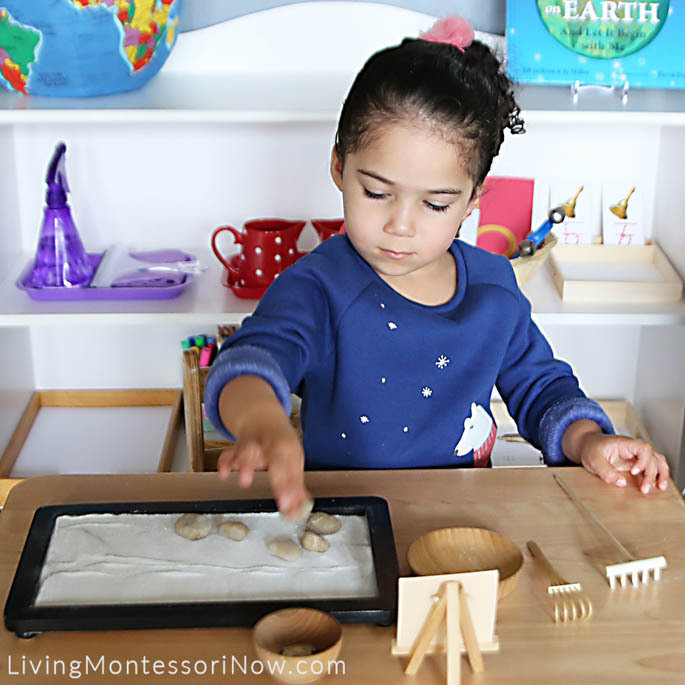 As always (and especially important here), you’ll want to use analysis of movement and help your child focus on your slow, deliberate movements when demonstrating how to use the peace tray. The Indigo Teacher has a lovely presentation for the zen garden. I especially like her focus on taking deep breaths. It’s so important for children to know how to breathe deeply to calm themselves, and this is a wonderful way for them to learn. 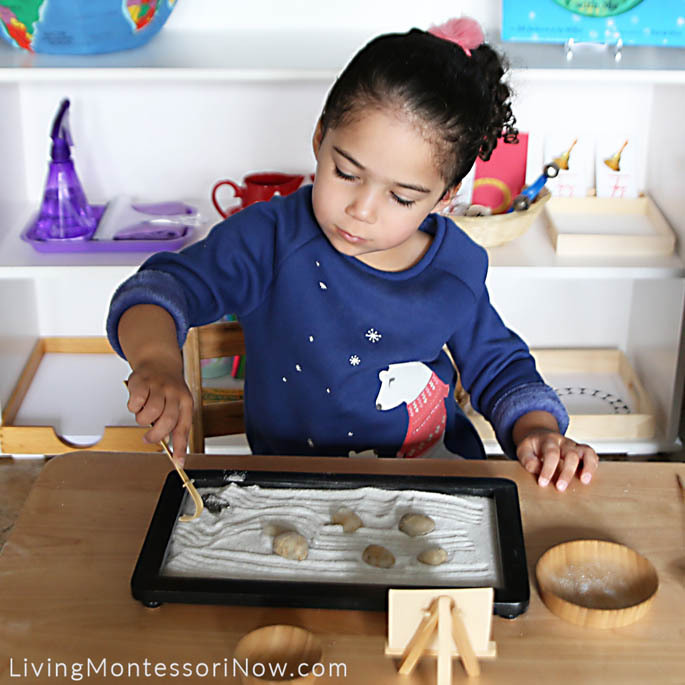 My 3-year-old granddaughter, Zoey, loves breathing deeply and carefully placing stones in the zen garden. She is very attracted to the peace dove and wants to place it in her zen garden each time she uses it. Zoey used the zen garden more than once right away after it was presented. Each time, she took deep breaths and carefully placed the stones and dove. Then she carefully raked the sand to make a variety of patterns before removing the stones and dove and turning the large rake over to smooth the sand. She loves the zen garden and enjoys using it at my house. I like that it’s a nice way for her to reenter the home environment after school. 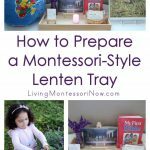 And the peace tray is perfect for me and the adults visiting my home, too! 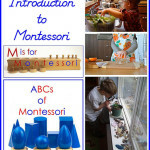 Update: I have a post with Montessori Services Peace Activities and Resources Review. Wishing you peace in your home and (if you’re a teacher) classroom. Thank you so much for sharing the activity! It is calm and peaceful! Yes, I feel peaceful myself just reading this post. It is so nice to hear about how much Zoey enjoys this work!